Dr. Nachwalter is an orthopedic spine surgeon with more than 15 years of experience specializing in all disorders of the spine. He is fellowship trained in orthopedic spine surgery and holds a subspecialty fellowship in spinal surgery. 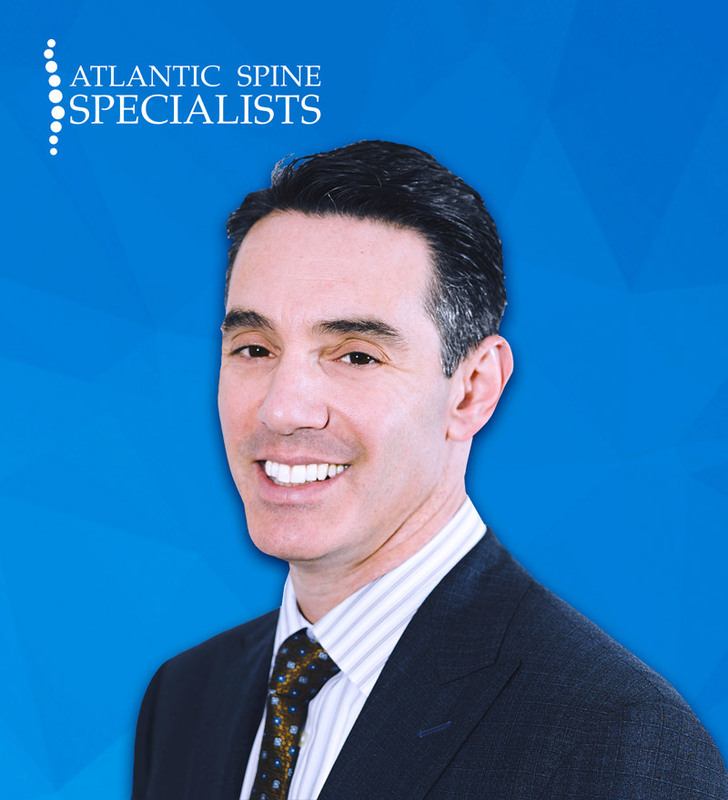 To meet with Dr. Nachwalter in person, request a consultation or call (973) 971-3500 to schedule an appointment at Atlantic Spine Specialists. Our exceptional orthopedic surgeons in Morristown, New Jersey, look forward to improving your quality of life. Dr. Nachwalter graduated from the State University of New York at Binghamton with honors and then attended medical school at the University of Pittsburgh. He then went on to complete his Orthopedic Residency at State University of New York at Stony Brook. At the State University of New York at Stony Brook he was appointed Administrative Chief Resident. He then went on to complete his fellowship in spinal surgery at the Thomas Jefferson University Hospital in Philadelphia where he was trained by world-renowned spine surgeons. Thomas Jefferson University Hospital is home to the Regional Spinal Cord Injury Center of the Delaware Valley, one of 16 such centers in the nation. Dr. Nachwalter is the author of two spine book chapters in press as well as four articles in peer review journals regarding spinal surgery and several abstracts. He has presented over 40 medical presentations and poster exhibits and is a guest speaker at Thomas Jefferson University Spine Fellows Symposium.. He also maintains ties to current research and practices through his memberships in the North American Spine Society, The American Academy of Orthopedic Surgery, The New Jersey Orthopedic Society and the Medical Society of New Jersey. Dr. Nachwalter has also been the recipient of numerous Healing Hand Awards and ACE awards. Currently, Dr. Nachwalter is involved in cutting edge spinal surgery at Morristown Medical Center, by serving as Chairman of the Spine New Technology Committee. He also serves on the Spine Steering committee and on the Orthopedic advisory committee. 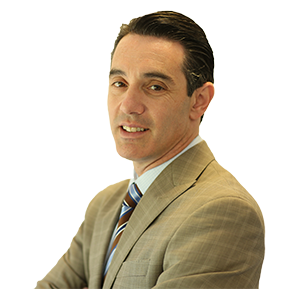 He has extensive experience in both surgical and nonsurgical management of spinal disorders. He utilizes minimally invasive techniques, microscopic surgical techniques, and traditional surgery as well. All conservative measures are exhausted before surgery is considered.